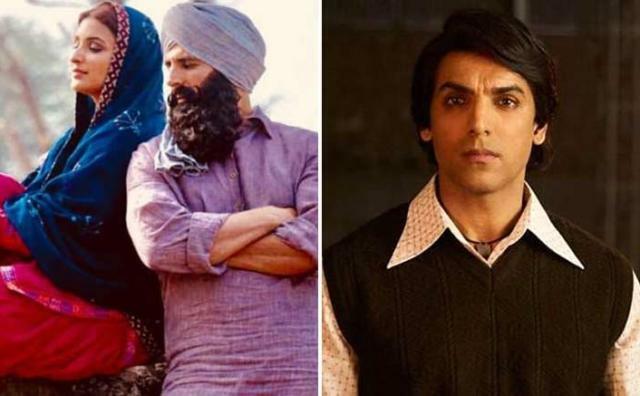 Period war drama Kesari has become the first Hindi film of superstar Akshay Kumar to cross the mark of 150-crores at the domestic box office after the sci-fi 2.0 (189.84 crores from Hindi version) which was originally a Tamil film. Definitely, it could have performed better if IPL matches were not happening in the parallel. 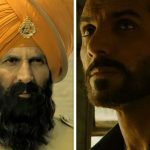 Directed by Anurag Singh, the highly-anticipated Kesari got succeed to impress everyone and gathered a solid word of mouth. 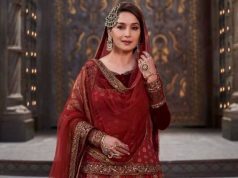 As a result, it did the business of 147.21 crores in the last three weeks with 105.86 crores in the 8-days extended first week, 29.66 crores in the second & 11.69 crores in the third. 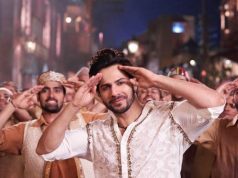 In the fourth weekend, it managed to collect the amount of 3.70 crores which included 0.70 crore on Friday, 1.30 crore on Saturday & 1.70 crores on Sunday. Now Kesari has entered on weekdays again and minted the amount of 0.55 crore on 4th Monday. After 26 days, its total domestic collection has become 151.46 crores nett. 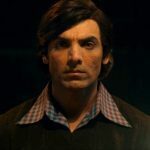 In parallel, last week released John Abraham starrer Romeo Akbar Walter aka RAW has got failed to make the desired impact on viewers and received mixed reviews from critics. 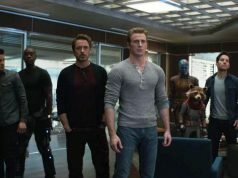 In the first week, it did the business of 32.05 crores with 22.70 crores in the weekend and 9.35 crores on weekdays. 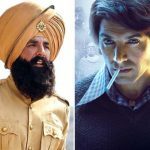 In the second weekend, Robbie Grewal’s directorial period spy 0raked the business of 6.30 crores which included 1.25 crore on Friday, 2.25 crores on Saturday & 2.80 crores on Sunday. On 2nd Monday, Romeo Akbar Walter managed to collect 0.80 crore and raised 11 days total collection to 39.15 crores nett.